The following is an address by Hon. 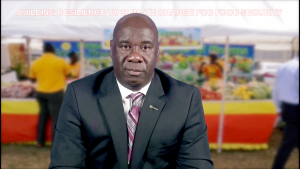 Alexis Jeffers, Minister of Agriculture in the Nevis Island Administration in observance of Agriculture Awareness 2018. 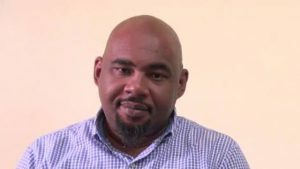 Mr. Huey Sargeant, Permanent Secretary in the Ministry of Agriculture says farmers are important to the food security thrust on Nevis and should be honoured for their contributions. 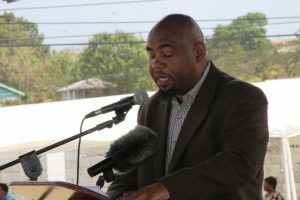 The Ministry and Department of Agriculture’s 24th annual Open Day is one day away and officials say they are prepared to host the island’s foremost annual agriculture event. This year’s theme is “Building Resilience to Climate Change for Food Security”. 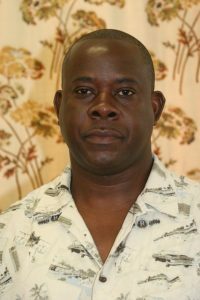 Minister of Agriculture in the Nevis Island Administration the Honourable E. Robelto Hector. CHARLESTOWN NEVIS (November 1, 2010) — With specific focus on “sustainable agricultural development to achieve food and nutrition security,” Minister of Agriculture in the Nevis Island Administration [NIA], the Honourable E. Robelto Hector was among other Caribbean ministers who met in Grenada for the ninth observance of Caribbean Week of Agriculture [CWA]. (l-r) Deputy Team Leader for the Tax Reform Unit, Ms. Kimone Moving with Communications Officer at the Department of Agriculture, Mr. Eric Evelyn. 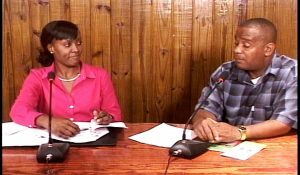 CHARLESTOWN NEVIS (August 27, 2010) — Farmers and fishermen on Nevis can rest assured that they will not be charged Value Added Tax [VAT] on locally produced provisions, seafood nor inputs such as herbicides and seedlings.